"If we win the last two games of the season, we can win the league, which is our objective and which is what we must be focused on," said the German keeper. Speaking of life as a goalie of a top side, he said: "Keepers who play for big teams usually only have one or two actions to make and they have to be at 100 per cent. You sometimes only have one chance to help your team". The German is currently enjoying life at the club: "I love playing for Barça as the first choice keeper. That is why I stayed and it is the best thing that could have happened, I want to stay for many years." 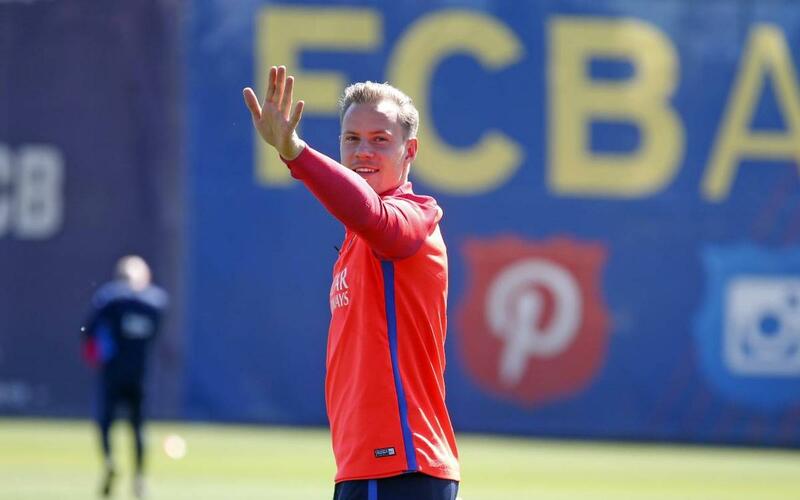 Ter Stegen, who has more than five million followers on Instagram, concluded the interview with some words for the fans: “I am aware that even when we fail they (the fans) are always there to support and to help us, that is why I try to remain close to them".